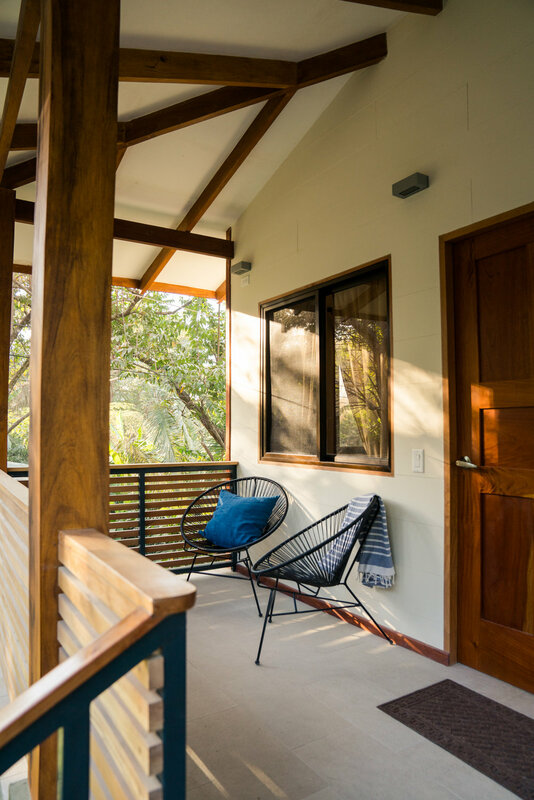 Nestled in a tropical garden of native trees and wildlife our spacious villas & rooms provide the perfect environment to relax after a day of surfing, including the comforts of modern amenities such as air-conditioning and hot water. The Shaka communal area, an open-air palm-roofed rancho, is also an ideal place to unwind in a hammock until you’re ready to paddle out again. Whether you're a solo traveller or coming with a family member or loved one, you'll find our accommodations spacious enough to suit your needs.